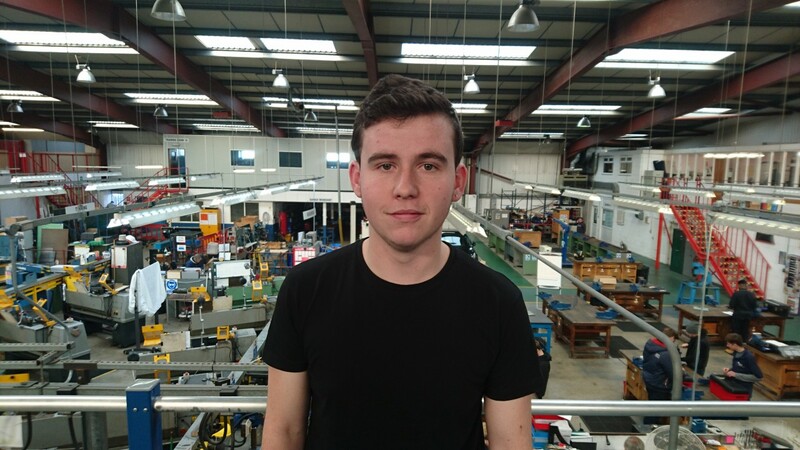 Jake Armstrong was looking for a job as a Mechanic after leaving school and decided to pursue a Motor Vehicle apprenticeship through IPS International. Jake states, “I was looking for something where I’d get paid but there would still be learning at the same time. I was searching online for a job as a mechanic because I’d enjoyed this at school, and found a role with IPS. Jake believes the training and support offered by IPS throughout his apprenticeship has helped him to build his skills and knowledge. He explains, “I see my assessor at IPS like a friend and it’s really easy to get along and learn with a friend. We talk about mechanics and it helps to talk to someone who knows a lot about the subject. “He can be lenient when he needs to be but also there to pick me up again when I need it and say what I need to do. “I failed an exam the first time around and was feeling really down and thought, ‘where do I go from here?’ but IPS supported me, gave me all the training, gave me the books, told me to go looking for research so that really helped a lot. “I think apprenticeships are a good choice for young people. If you work with the right people, you get your qualification quick and you still get paid at the same time. “Go for it. Don’t let anything stop you because people often criticise apprenticeships saying the money is bad but then again if you are 16 or 17, what jobs are out there where you’ll gain a qualification and being paid at the time? If you go to college, you don’t get paid for that, whereas you’ll be paid for working hands-on in an apprenticeship.